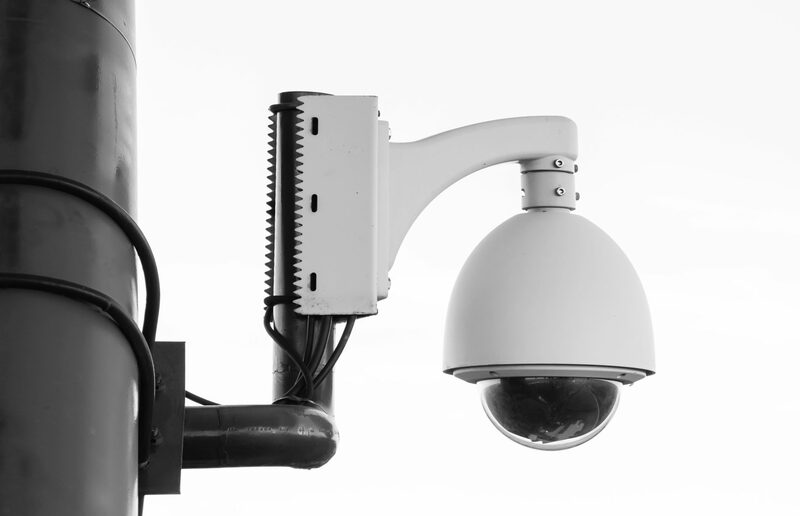 Surveillance is a key element of your facility's security. CIH can help ensure that you have eyes on activities in and around your facility. Let us build you the system that fits your needs. We have the experience to build whatever your project demands, from a highly secure health care facility to a commercial building with multiple tenant access points. CIH is a certified Security Center and security integrator, which means that we are qualified to implement, support and maintain CCTV products. Customers receive a "Turn-key" solution when they are dealing with a total security solutions provider. Our objective is to give you the system that you want, and the knowledge to be confident and self-sufficient in everyday surveillance security tasks. 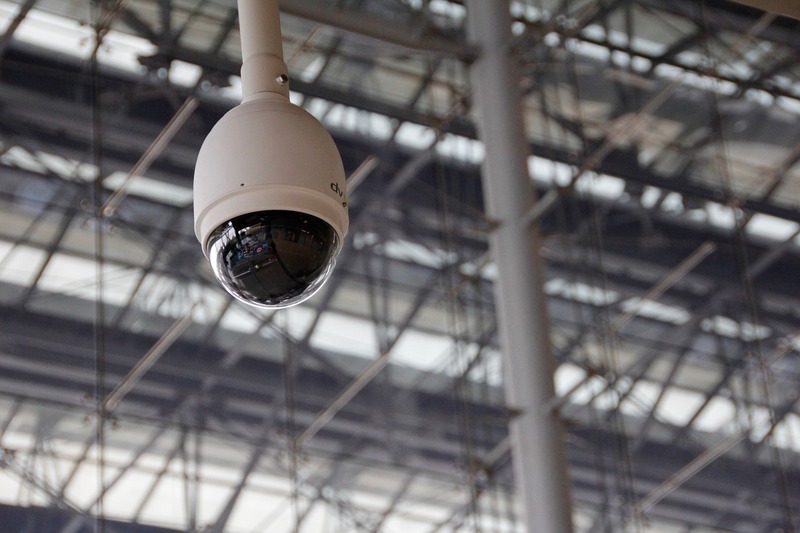 Whether your business has one facility or multiple locations across many states, Central Indiana Hardware can build a CCTV security camera system that can be remotely accessed from any or all of your locations. We offer cameras from a variety of manufacturers to ensure a solution that is best for your needs. Our experts can help you discover the best possible security solution for your space. We'll help you find the right products, arrange an ideal layout, and write specifications to ensure your project goes off without a hitch. From buy out through the close-out process, our team will become your team. CIH will make sure you have the best CCTV and support when you need them, to ensure your facility remains safe and secure. Our factory-trained installation crews are dedicated to safety and a zero-injury policy. Let us bring the manpower, equipment and ingenuity to execute your project successfully. The most important factor in the longevity of your CCTV is a proper training of the setup staff. We offer thorough briefing and training to the general contractor and end-user. CIH doesn't disappear once the installation is done. Our experienced service technicians are available for preventative maintenance, emergency service, phone tech support and more. We want every client to walk away thrilled, so we work hard to exceed your expectations. Trust in our high level of expertise, our commitment to delivering innovative design solutions, and our exceptional end-to-end service.